Bitcoin Cash is a decentralized cryptocurrency that requires no permissions, trusted third parties or a central bank. Depending on the wallet service used, Bitcoin Cash has different stickers namely BCH, XBC, or BCC, however BCH is the most common sticker. Bitcoin Cash uses different difficulty adjustment, and transaction signatures compared to Bitcoin and has a larger block size to 8MB. 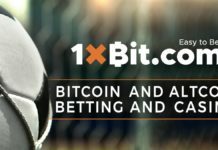 There is a similar supply of BCH as there are BTC, with the maximum set at 21 million units. However, the circulating supply is slightly higher due to the mining difficulty adjustments and the set block time is 10 minutes. Before 2017, Bitcoin users would wait for hours and sometimes days before their transactions were verified. This was because the network was unable to handle the volume of transactions as more people had started to use Bitcoin. There were various ways on how to solve the problem and in the end, the two groups with opposing opinions went their separate ways on August 1, 2017. One group, mostly comprised of miners, was of the opinion that the is a need to increase the size of blocks while the other wanted the method of storing data on blocks restructured. 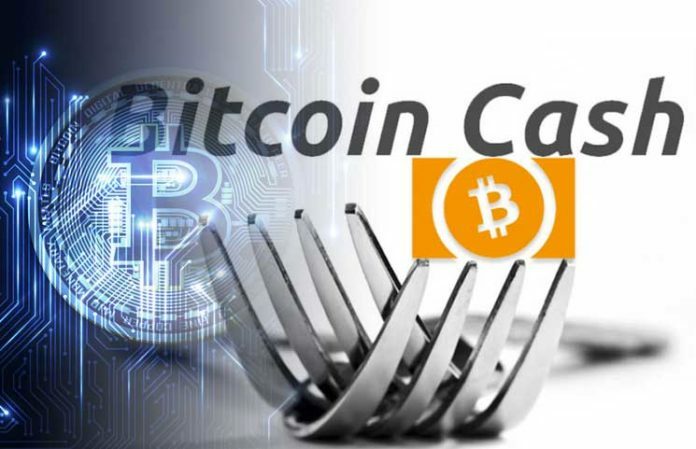 The miner group did not get support from the larger Bitcoin community, which resulted in a split otherwise known as a hard fork and thus creating the new cryptocurrency, Bitcoin Cash. Following the hard fork, Bitcoin Cash coins were airdropped to all Bitcoin holders as of block 478558 at a ratio of 1:1. Bitcoin Cash uses the original Bitcoin source code until the time of the split after which Bitcoin Cash transactions started being recorded on a new blockchain. 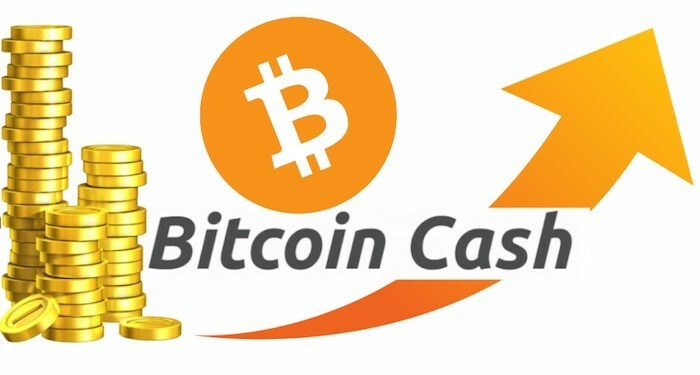 Bitcoin Cash unlike Bitcoin is used only for digital payments. Bitcoin Cash uses 8MB blocks which processes more transactions in less time and cost. The level of mining difficulty on Bitcoin Cash depends on the number of active miners on the network. This has attracted many Bitcoin miners to cross over to Bitcoin Cash since they can mine faster and generate more profit than mining Bitcoin. Bitcoin Cash is still a new cryptocurrency in the market, and it has had its share of price fluctuations much like Bitcoin. There is still debate on the true value of Bitcoin Cash, although it has risen to be one of the most valuable cryptocurrencies. Opinion is split on Bitcoin Cash’s future, but those in support claim that it is an improvement over Bitcoin and it will gain in value and overtake the parent currency. You can buy Bitcoin Cash on various cryptocurrency exchanges, or mine it. Besides this, you can sell BCH for cash on numerous exchanges including Kraken, Bitfinex, Coinbase, and GDAX. There is a growing number of merchants accepting Bitcoin Cash in their stores and as a user, you get to enjoy exclusive discounts when you use it to make payments. Bitcoin Cash is meant for making payments, and it eliminates credit card fees as well as offering low transaction fees and quick transaction verification time. 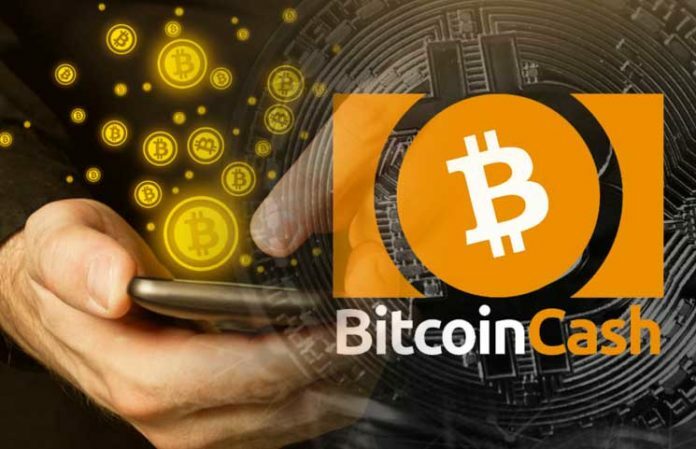 Finally, if you are a merchant, you can choose to start accepting payments in Bitcoin Cash and you will get free promotional graphics to help Bitcoin Cash users know where they can spend their coins. For more information about BCH, browse through their website.